Twig’s Tech Tips: Windows 8: Restore Start Menu, skip straight to desktop after login and disable Metro. 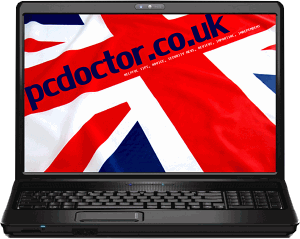 This entry was posted in pcdoctor.co.uk, Software, Tips & Tricks and tagged Disable Metro, Restore Start Menu, Windows 8. Bookmark the permalink.